The “ArtBrut Gallery and Studio For Social & Cultural Inclusion” in Wroclaw, Poland have been the key projects of “The World of Hope Association” since early 2009. Its mission is the presentation and active promotion of art and other creative efforts by people with intellectual disabilities and mental disorders, social integration and search for new ways to support disabled artists. The Gallery and Studio hold exhibitions, workshops, meet-the-artist events and sessions to encourage social inclusion. So far, the ArtBrut Gallery has hosted over 30 individual and group exhibitions and presentations of outsider art, built its own collection, and amassed extensive documentation of its activities. 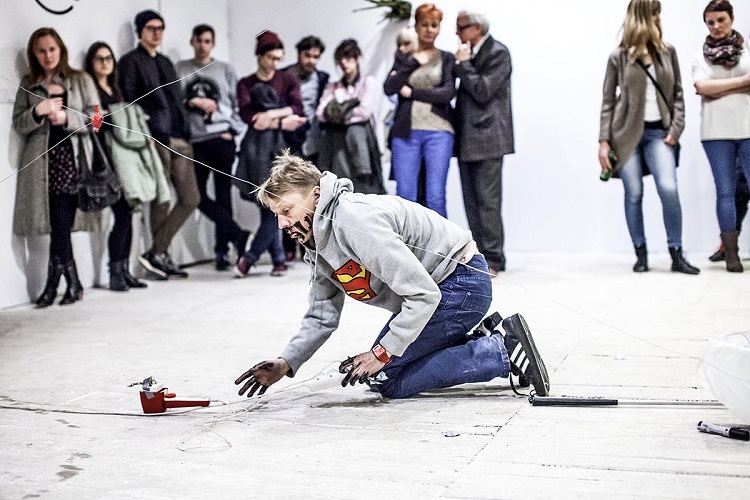 In 2013, the ArtBrut Gallery received the WARTO cultural award for visual arts given by Gazeta Wyborcza. In previous years, it received two WARTO nominations. The Studio’s and ArtBrut Gallery’s projects have been included in the application for and programme of the Wroclaw European Capital of Culture 2016.